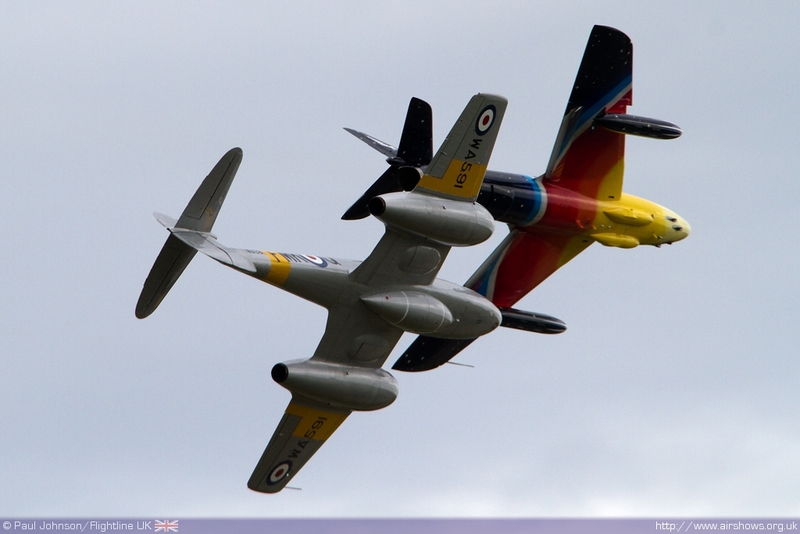 Dunsfold Wings and Wheels is an event I always look forward to each year. 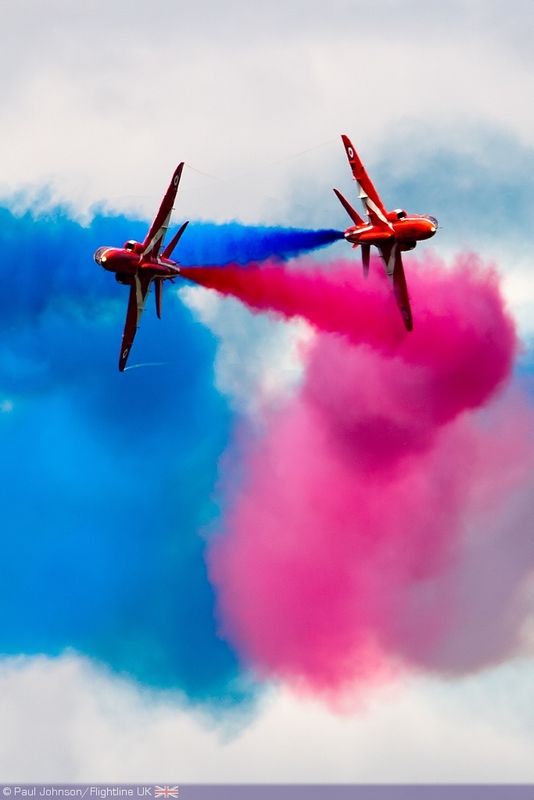 Wings and Wheels always offers a very different day out to other airshows with a great mix of flying and classic vehicles in a fun and relaxed atmosphere that few other event achieve. 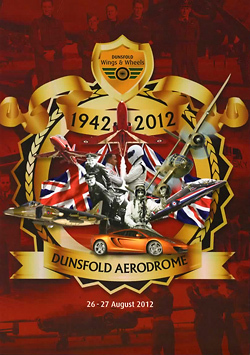 2012 saw the event celebrate Dunsfold’s own 70th Anniversary, an airfield that has seen many historic events in the past and continues to have a very interesting role, both amongst the local community and to a much wider audience as a film set and as an aviation base. 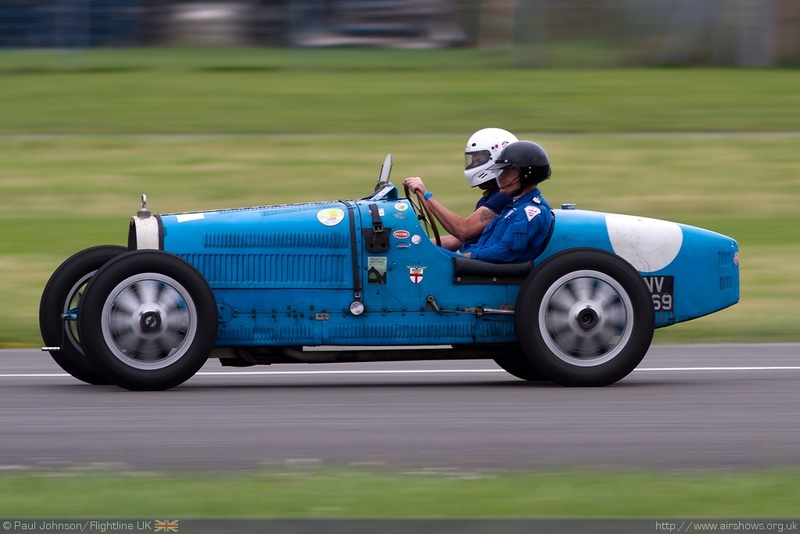 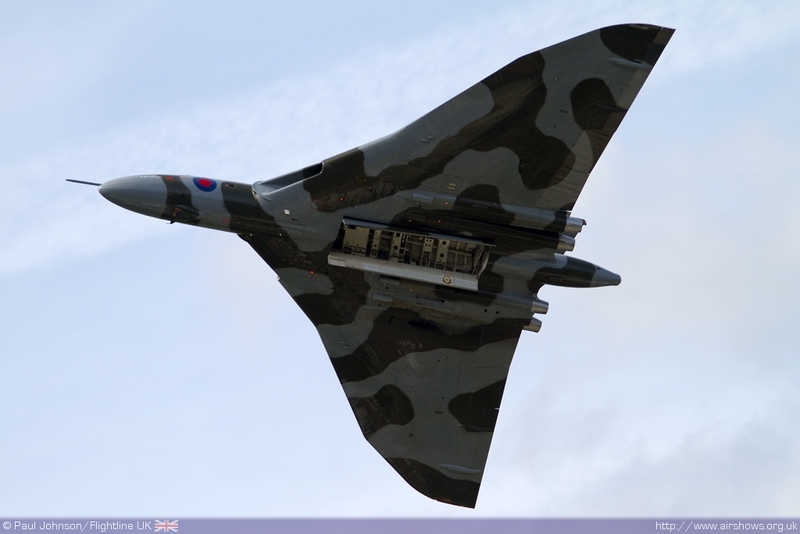 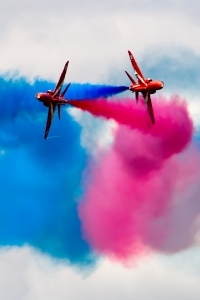 Dunsfold Wings and Wheels has become one of the most popular outdoor events in the South East. 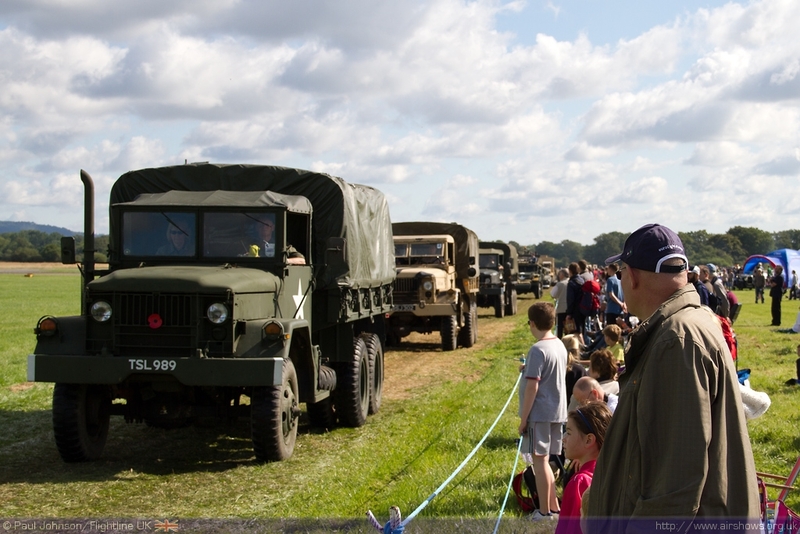 Not only does it include a first class flying display, but has an impressive ground arena full of classic car along with military vehicles, motorsport and stunt displays. 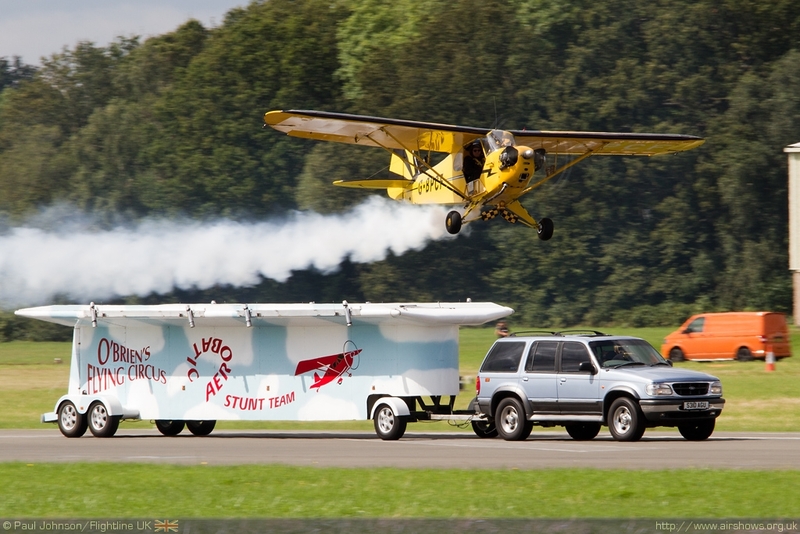 There are also stages and many other attractions. 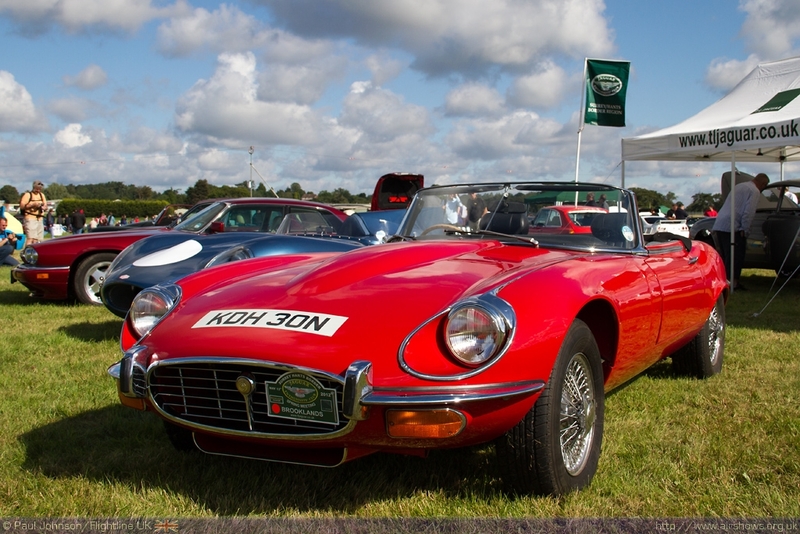 The collection of motoring displays are always impressive to walk around with something for every taste in motoring which was impressive considering the event clashed with two other big ‘car’ based events including Chris Evans’ CarFest that was widely publicised on his Radio 2 Breakfast show. 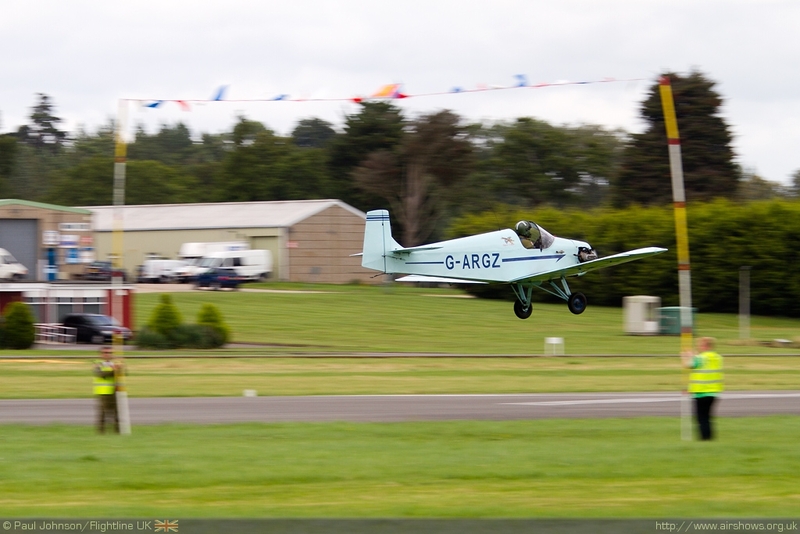 The ‘Wings’ element of the event always starts early in the day with a fly-in of invited aircraft. 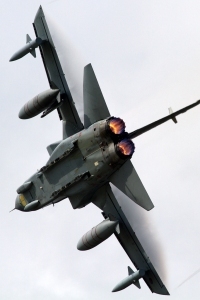 Sunday proved to be more popular than the Monday this year thanks to an area of poor weather than afflicted much of the of west of the UK. 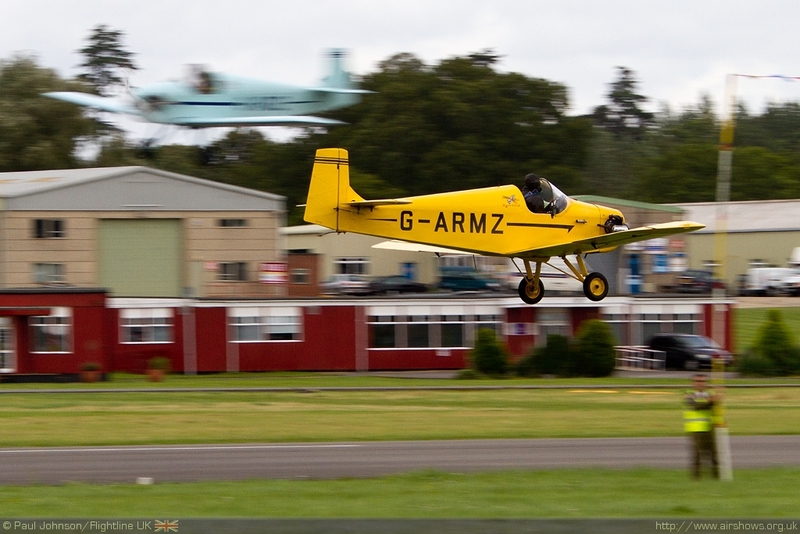 It always includes a few interesting types including this year the Goodwood based Harvard and a Boeing Stearman. 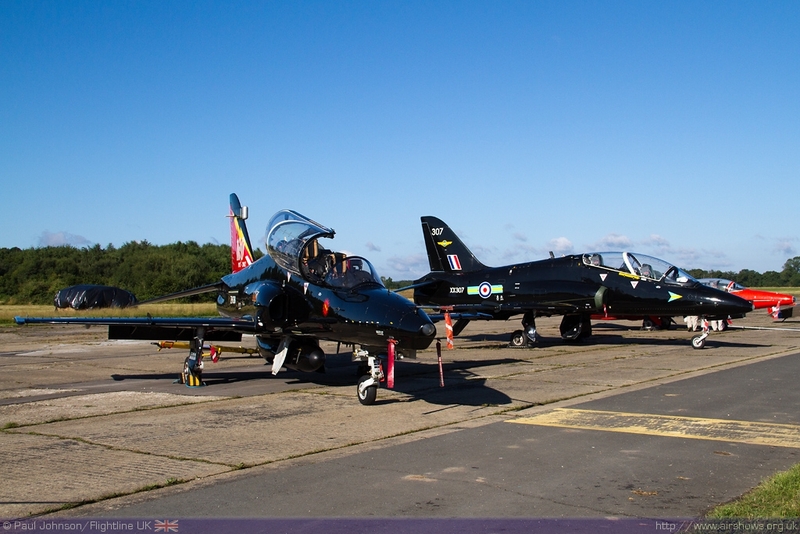 Also amongst the static displays were an impressive collection of BAE Systems Hawks. 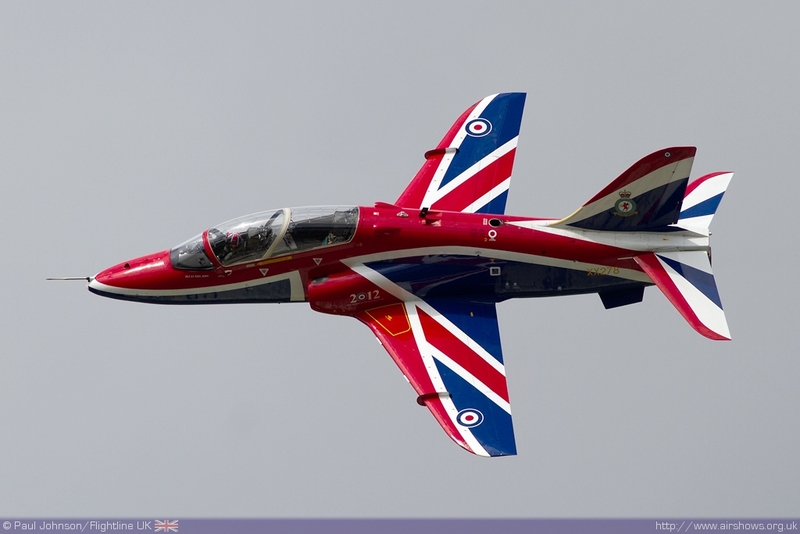 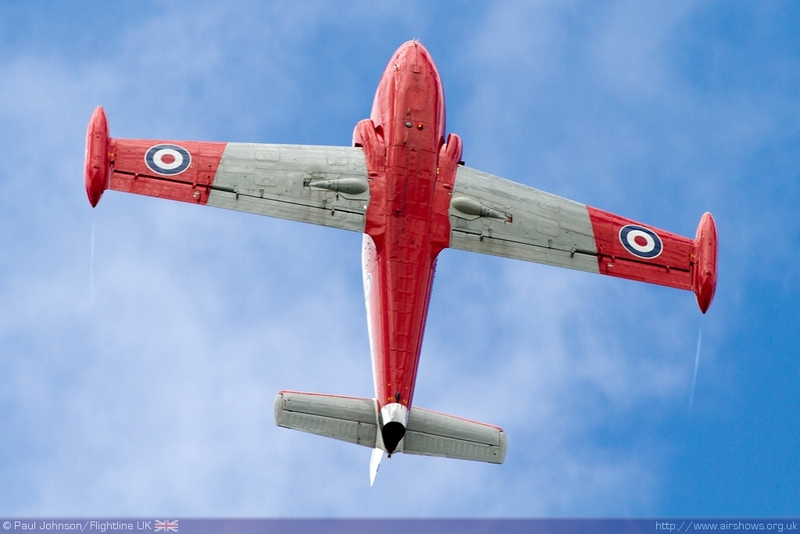 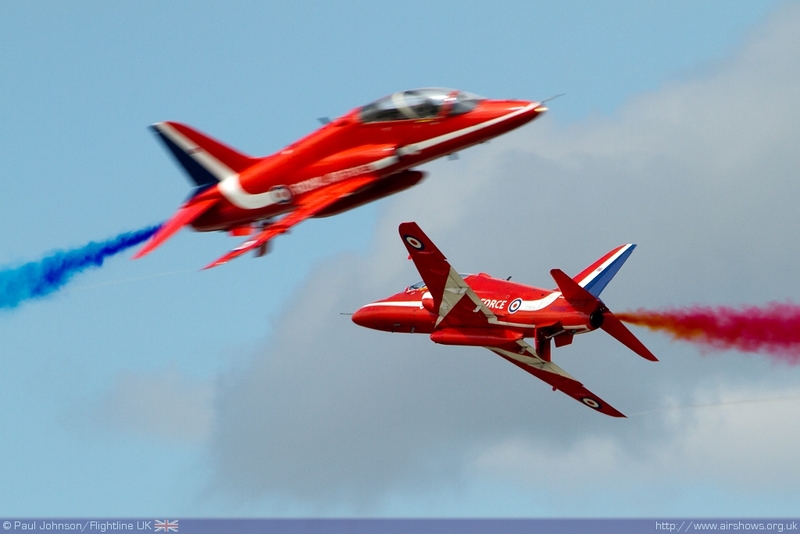 The Hawk T1 first flew from Dunsfold and was represented by example s from the Red Arrows and No 208[R] Squadron. 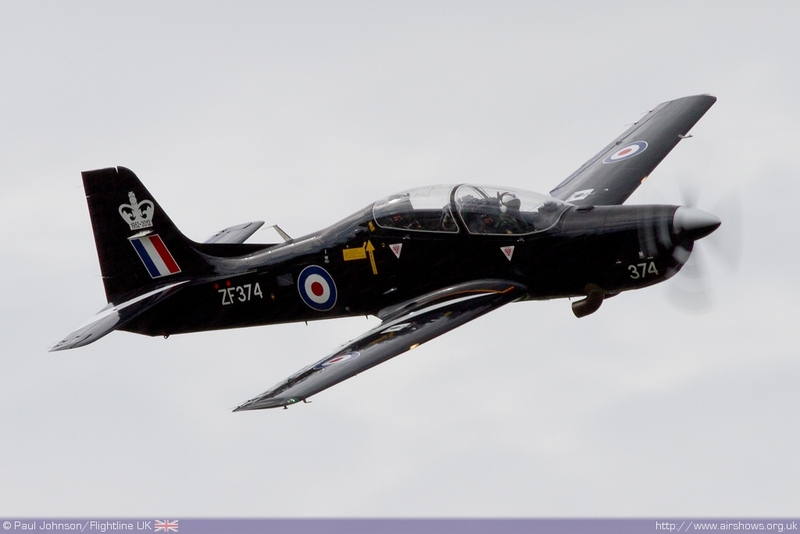 The new Hawk T2 also made a rare public appearance with two examples from 4[R] Squadron. 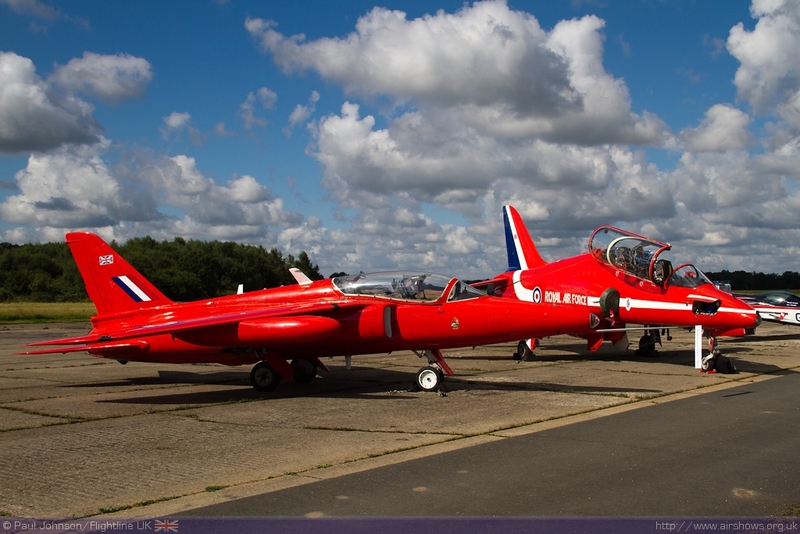 An added nice touch to the line-up was the inclusion of a Folland Gnat T1 also wearing Red Arrows colours. 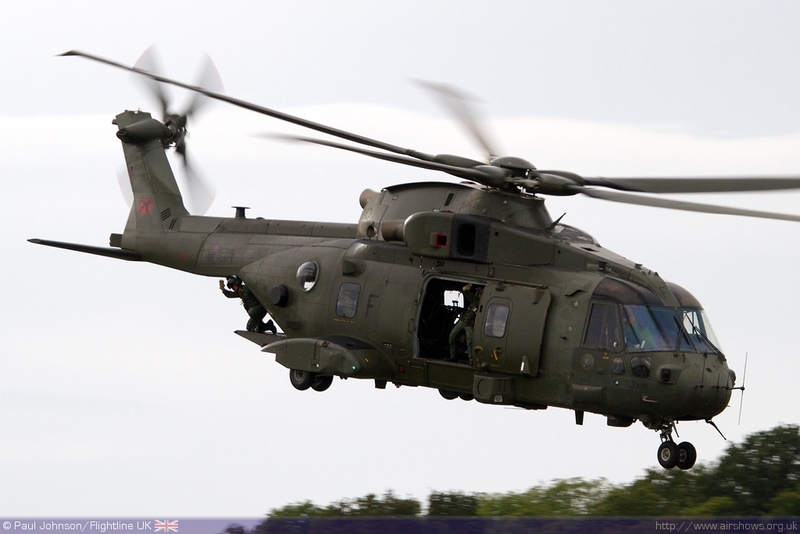 The RAF Merlin HC3 is a regular visitor to Wings and Wheels and it was great to see them back. 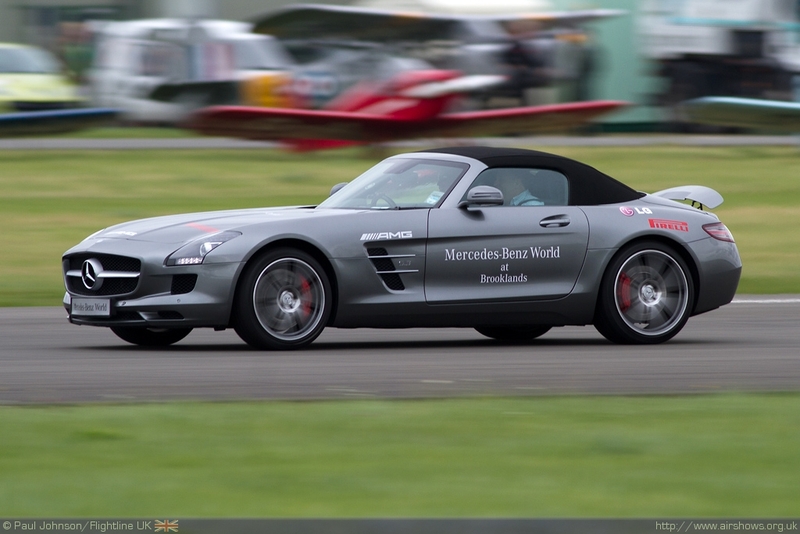 The Flying Displays at Dunsfold are split into two different sessions around the runway motoring displays. 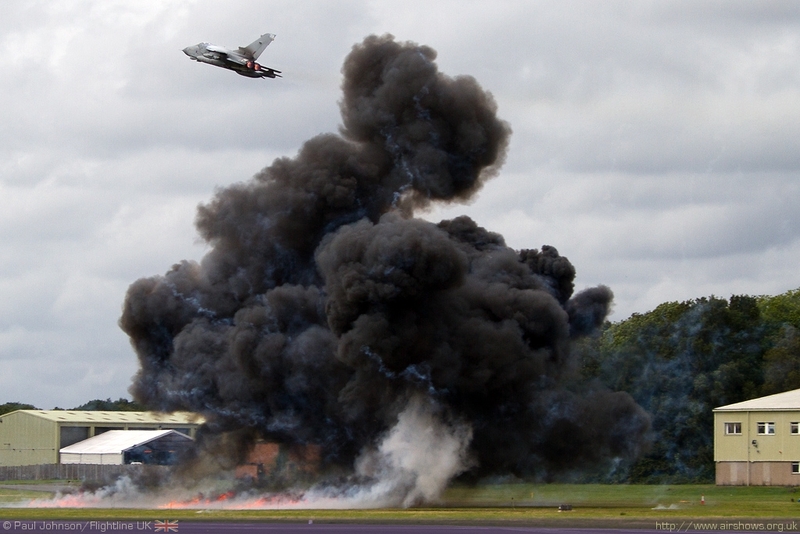 As ever the displays were commentated on by Melvyn Hiscock and Brendan O’Brien was provide a highly informative yet very, very entertaining view of the flying displays which all contributes to the superb atmosphere at Dunsfold. 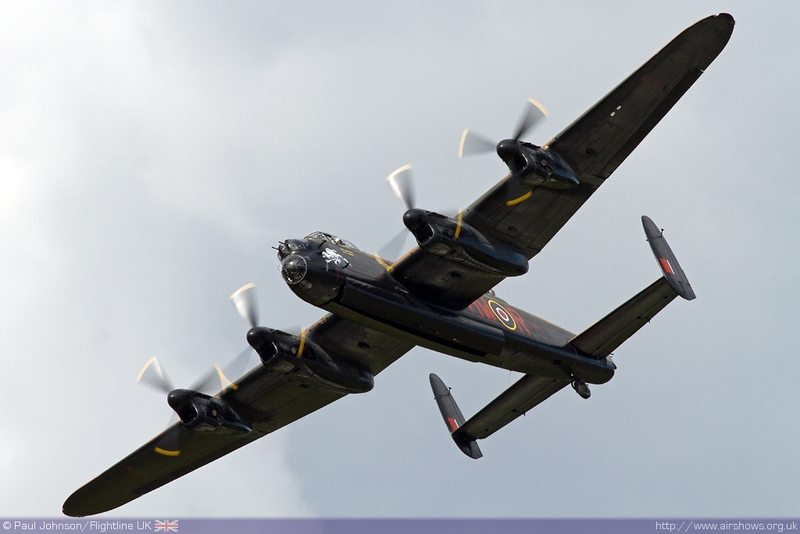 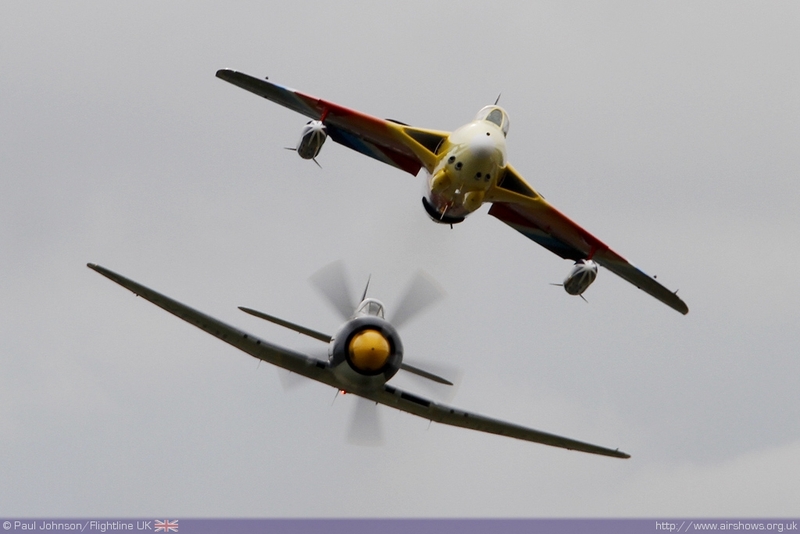 The displays themselves are a mix of airshow favourites and special displays celebrating the history of aviation at Dunsfold and Surrey, particular that of Brooklands. 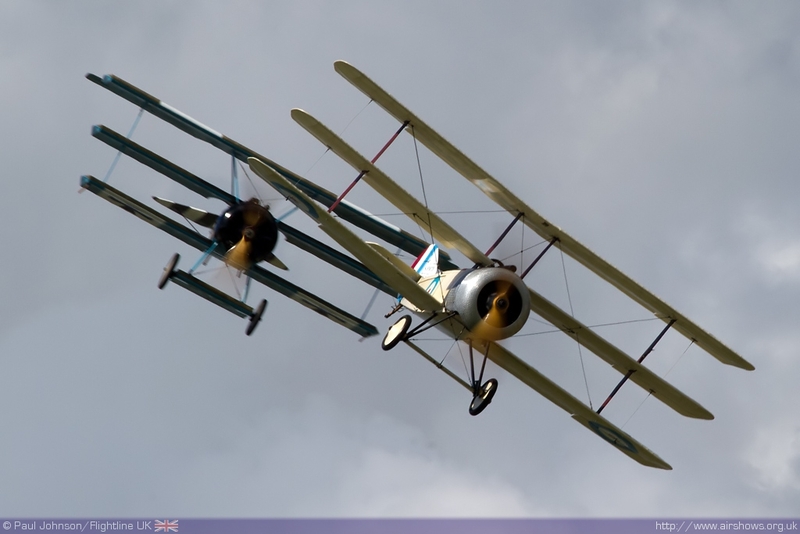 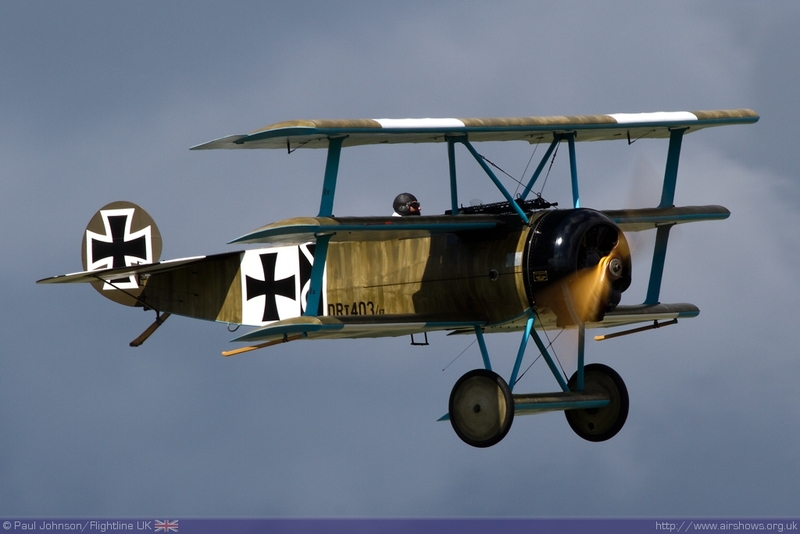 Representing the very earliest days of Sopwith Aviation based in Kingston was the Sopwith Triplane of the Great War Display Team which duelled with the Fokker Triplane. 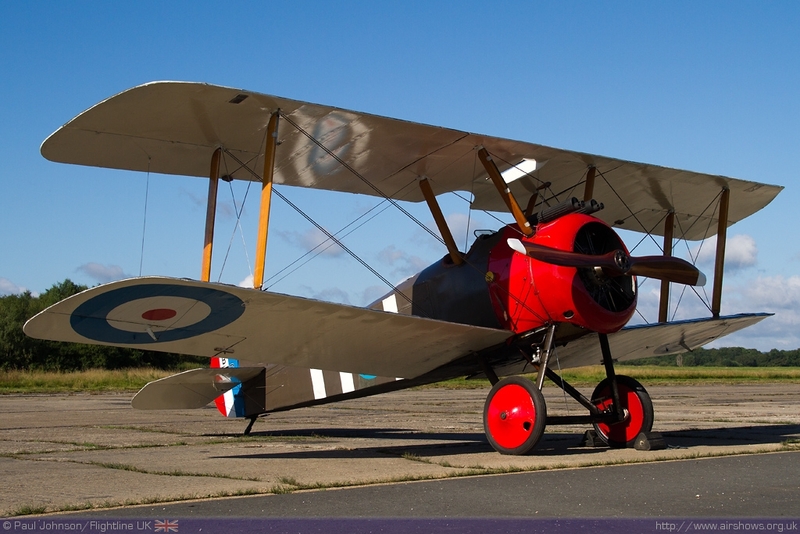 Sopwith Aviation then morphed into Hawkers after the First World War which not only kept Kingston and Brooklands at the forefront of Aviation, but also post Second World War started an enduring association with Dunsfold. 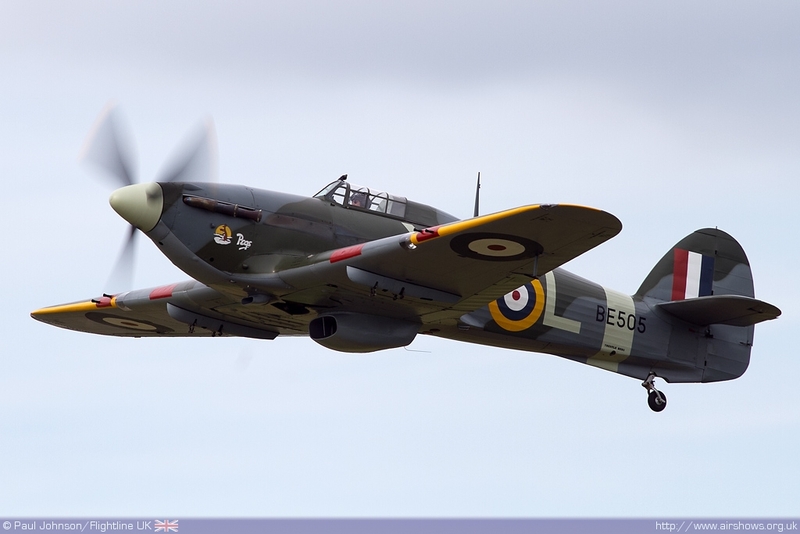 Peter Teichman displayed perhaps one of the most iconic Hawker types of the Second World War, the Hawker Hurricane IIb. 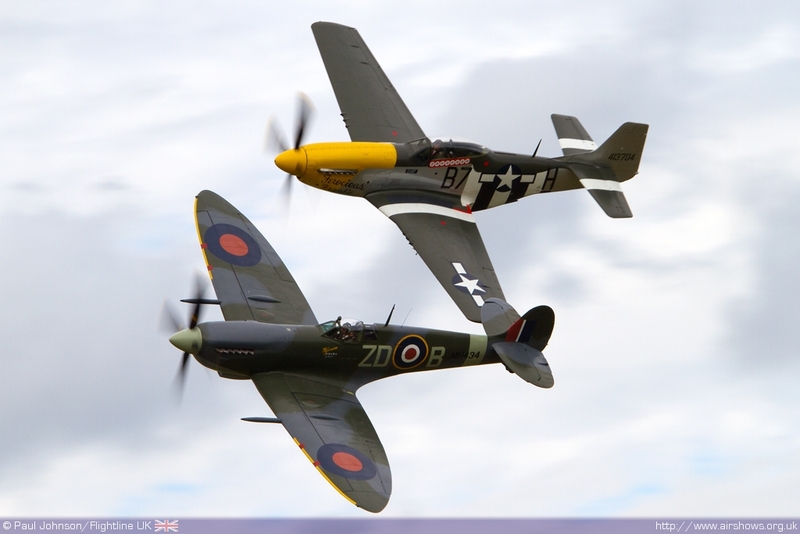 Peter also displayed his Curtiss P-40M Kittyhawk which is another type closely associated with Dunsfold history. 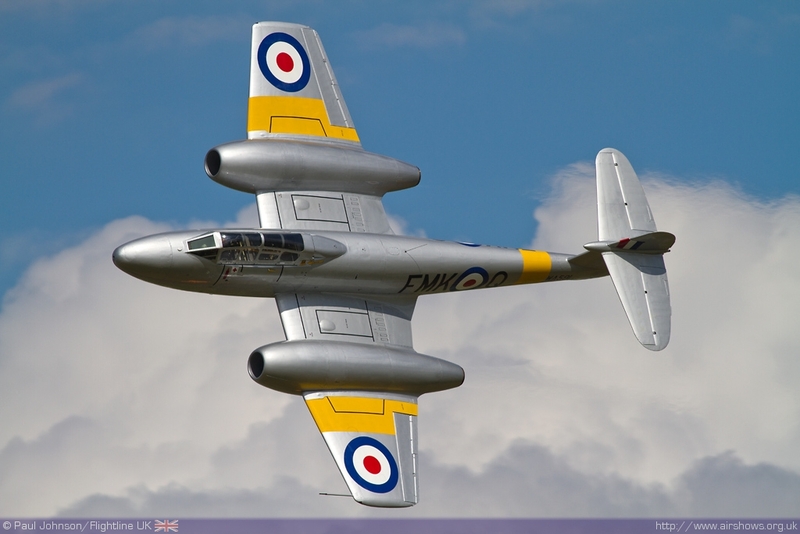 The Royal Canadian Air Force flew the type from Dunsfold during the war years and legendary Dunsfold test pilot Neville Duke flew the type in the North African campaign when he served in the Royal Air Force. 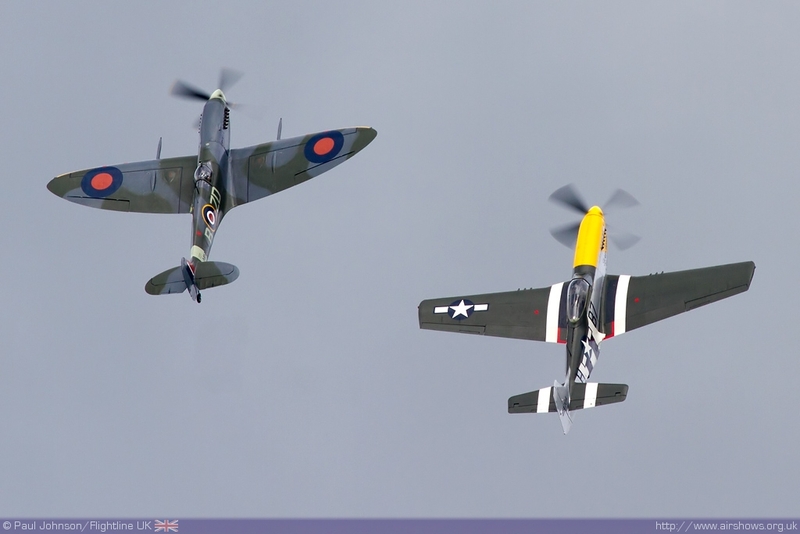 The Spitfire and the Mustang were amongst many other types that flew operationally from Dunsfold and their Dunsfold association was marked by the superb Old Flying Machine Company duo display by Spitfire IX MH434 and P-51D Mustang Ferocious Frankie flown by Brian Smith and Alister Kay. 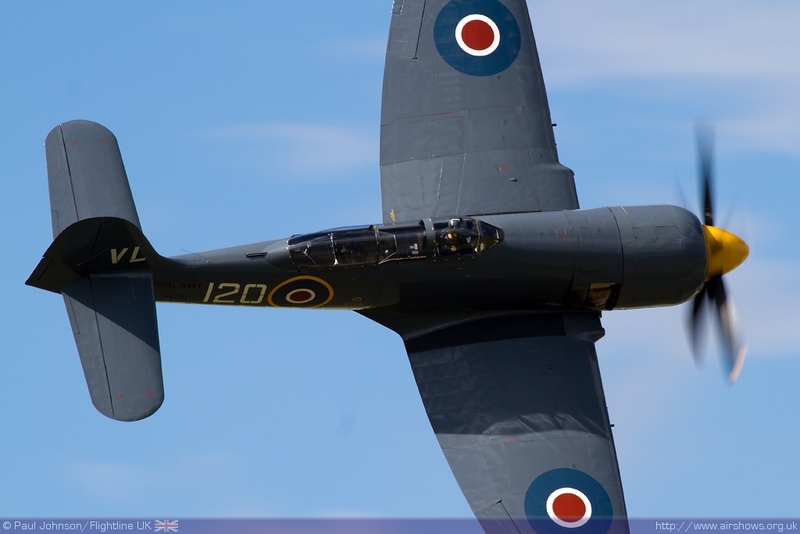 Further Spitfires appeared in Sunday’s display with two from the Battle of Britain Memorial Flight alongside the Avro Lancaster B1. 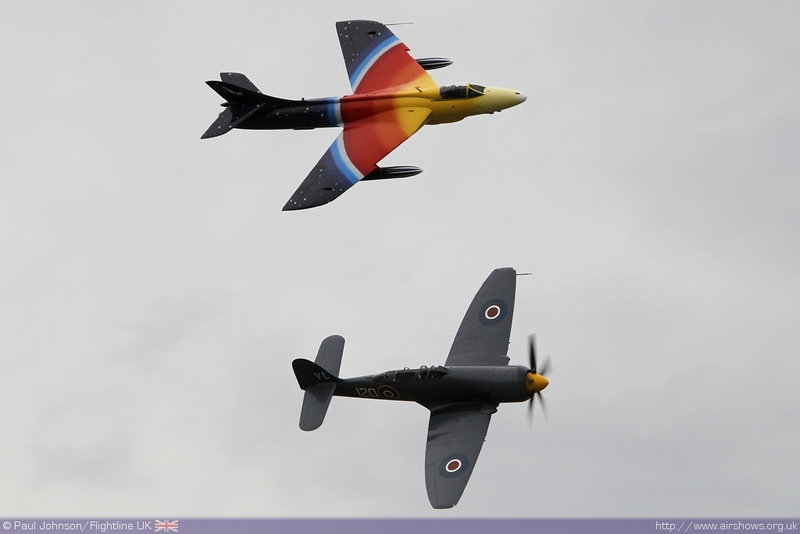 One of the outstanding highlights of the 2011 Wings and Wheels flying display was the pairing of the Royal Navy Historic Flight’s Sea Fury T20 flown by Chris Gotke and Hawker Hunter F58a Miss Demeanour flown by Jonathon Whaley. 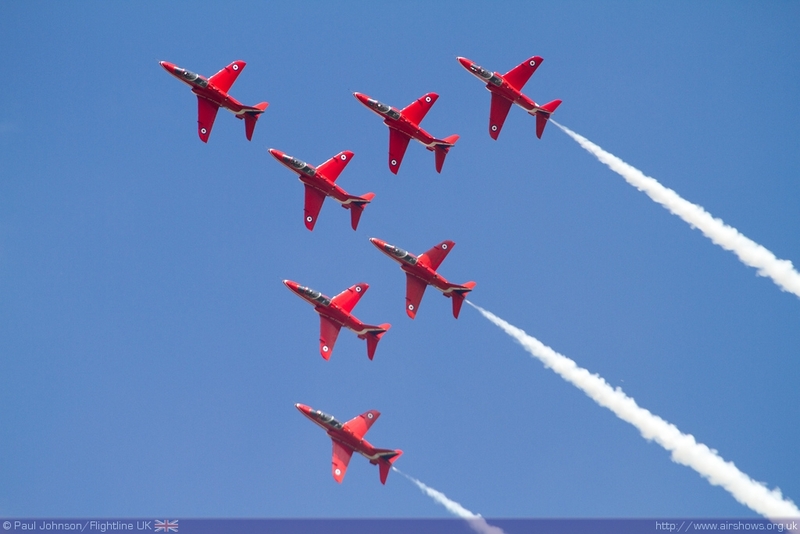 Not only did it sound amazing but it was a very slick display of formation flying and it was great to see it being repeated this year on the Sunday. 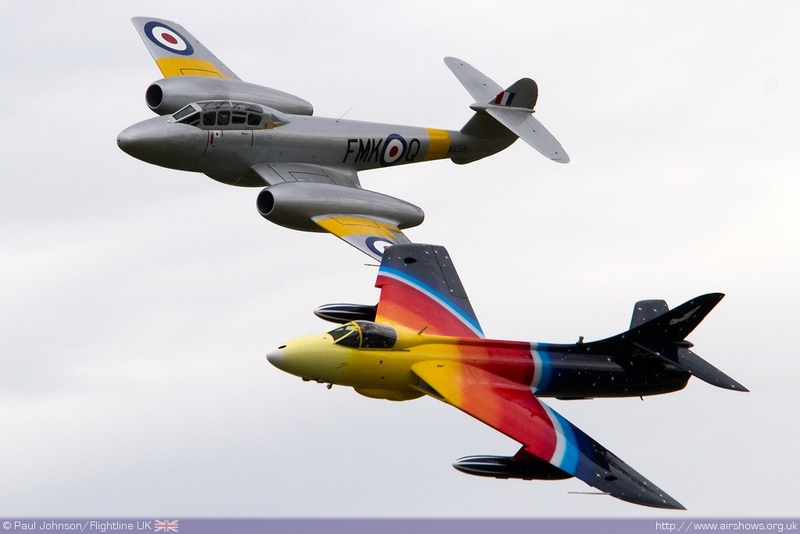 Monday’s flying display saw another stunning pairing with the Hunter joined by Dan Griffiths flying the Gloster Meteor T7 which was great to watch. 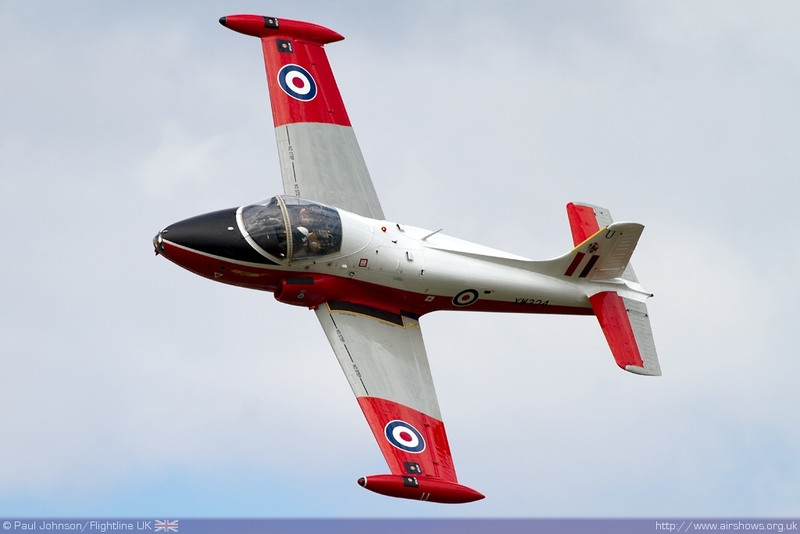 Further classic jet action came from Dan Arlett flying the BAC Jet Provost T5 who gave an excellent aerobatic account of the iconic RAF jet trainer. 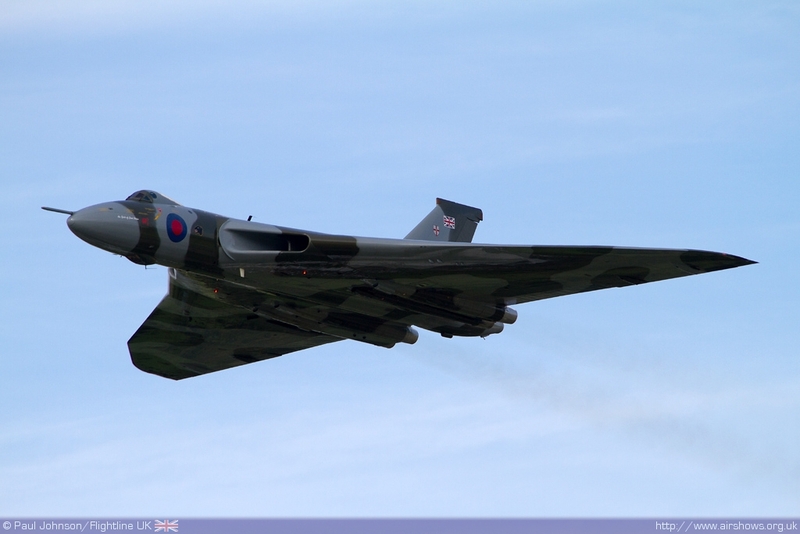 Completing the line-up of cold war jets was the Avro Vulcan B2 XH558 which appeared on both days of the show with two very noisy displays over the Surrey countryside. 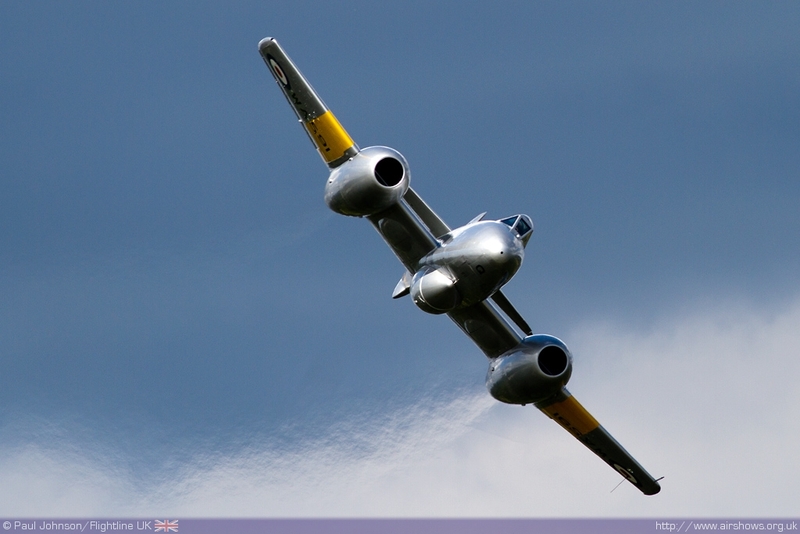 As well as all the historic aviation, Dunsfold featured some of the best civilian display acts from the circuit. 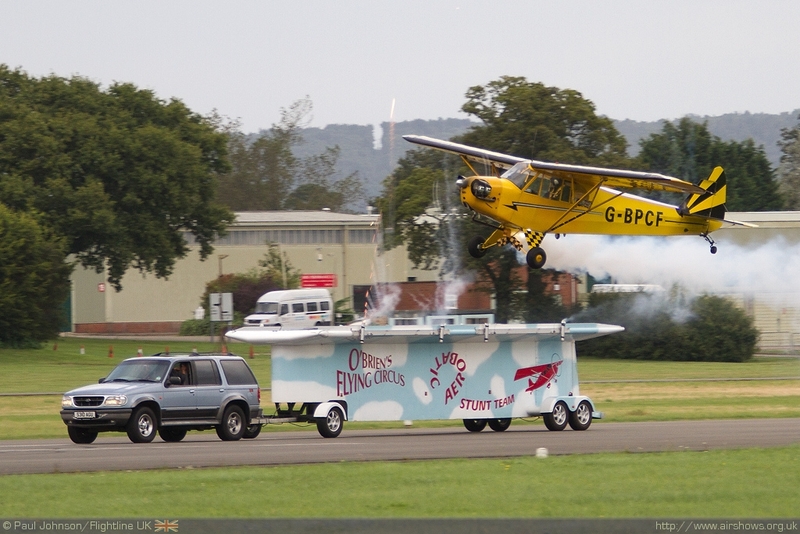 The Tiger Club Turbulent Team have become firm favourites at Dunsfold with their classic barnstorming displays of flour bombing, limbo flying and balloon bursting in the tiny Druine Turbulents. 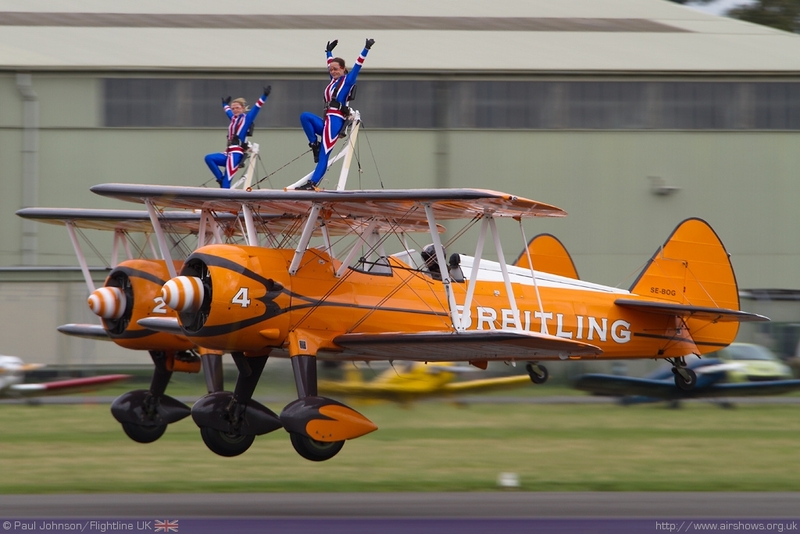 Further 1930’s style aerial entertainment came from the Breitling Wingwalkers with their usual aerial antics. 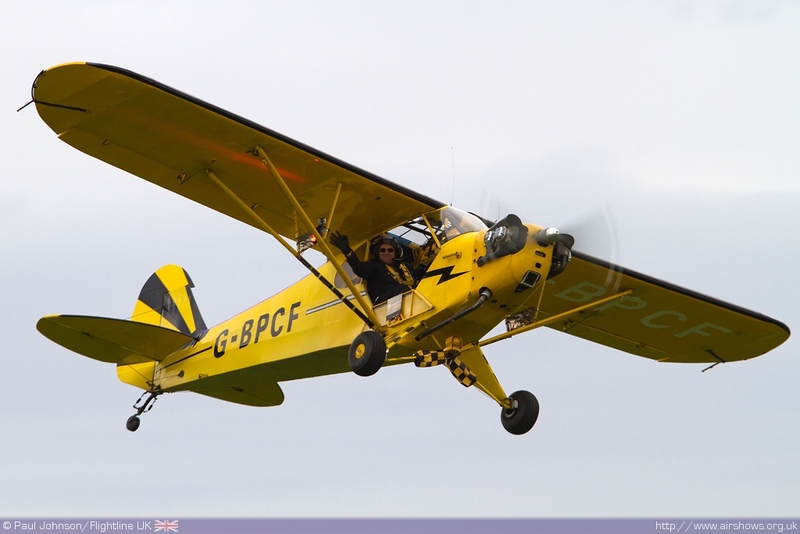 Commentator Brendan O’Brien in his Piper J3 Cub also got into the act with his crazy flying and truck top landing routine complete with even more pyrotechnic effects than last year! 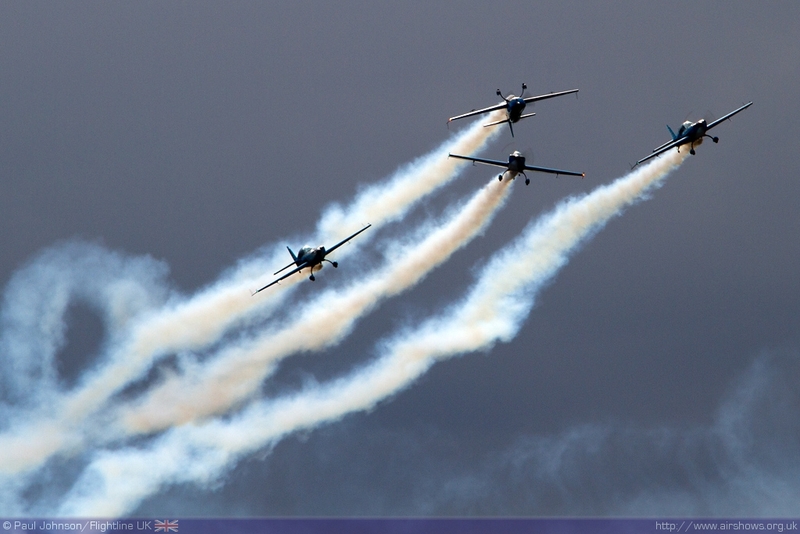 The flying display also included acts flying some very modern aerobatic hardware. 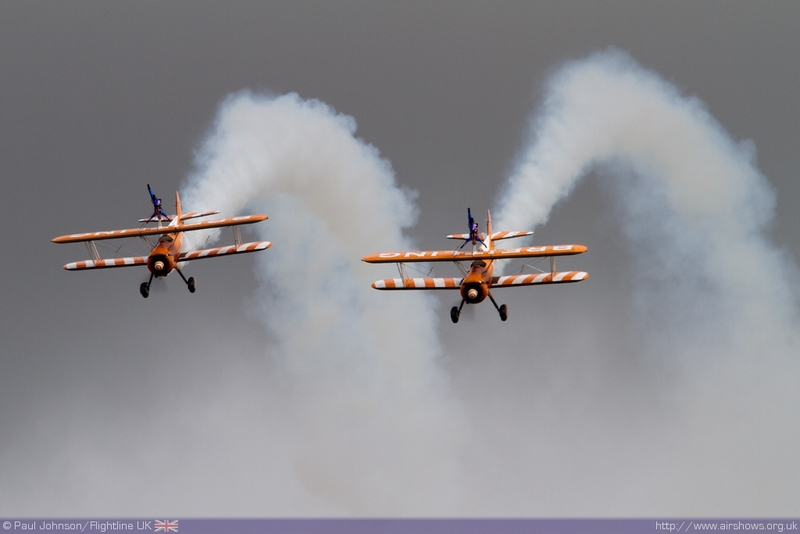 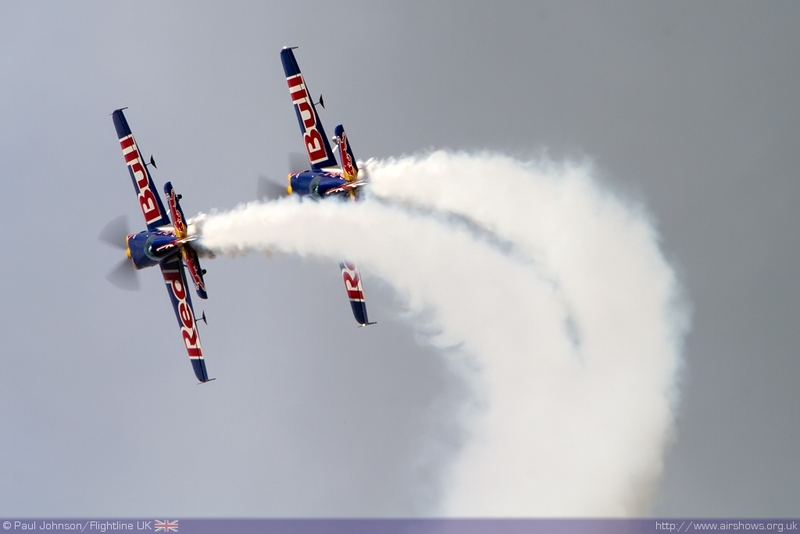 The Blades always provide some very skilled and precise formation aerobatics in their Extra 300LPs. 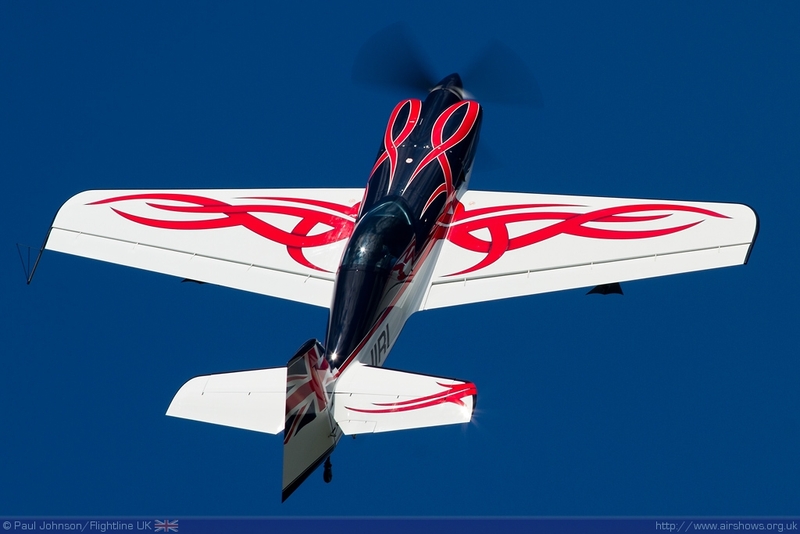 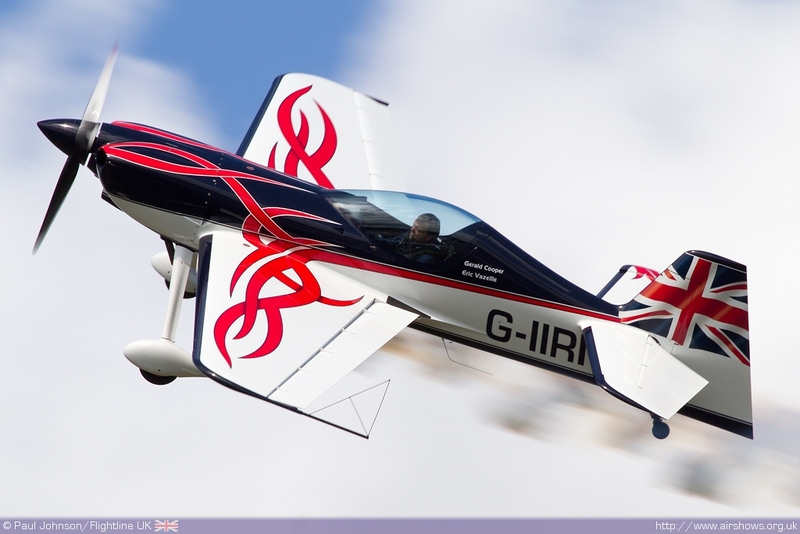 However it the Xtreme Air XA41 (Sbach) which is rapidly become the aerobatic mount of choice. 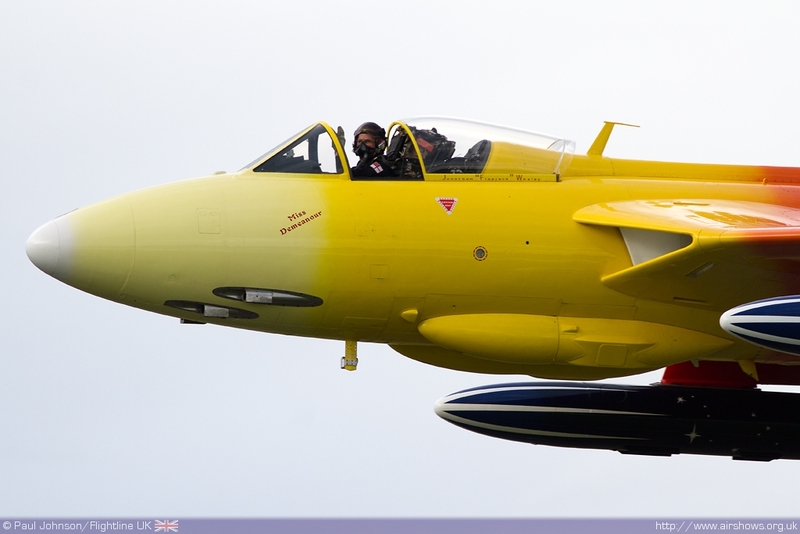 The Matadors gave a tremendous display of close formation flying in their XA41s complete with some stunning solo aerobatics. 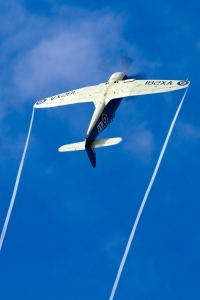 Gerald Cooper also gave an outstanding freestyle solo display in his aircraft showing just why he is one of the top aerobatic pilots in the world with some impossible flicks, rolls and tumbles! 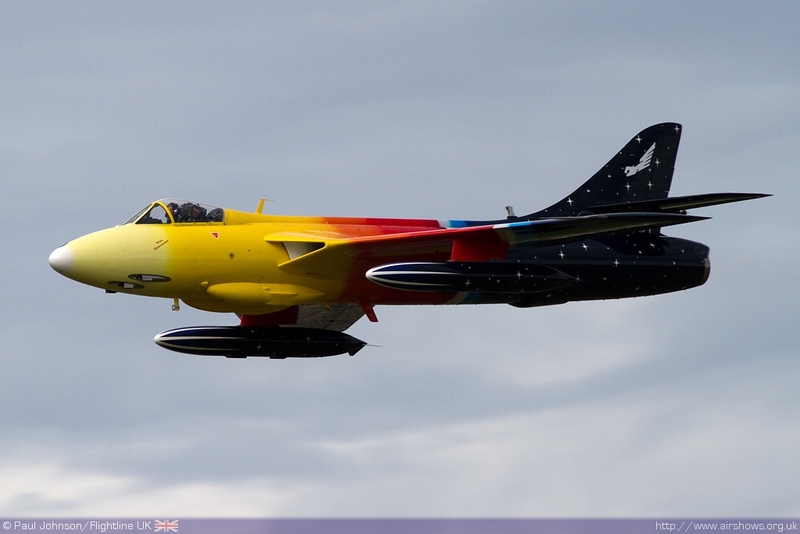 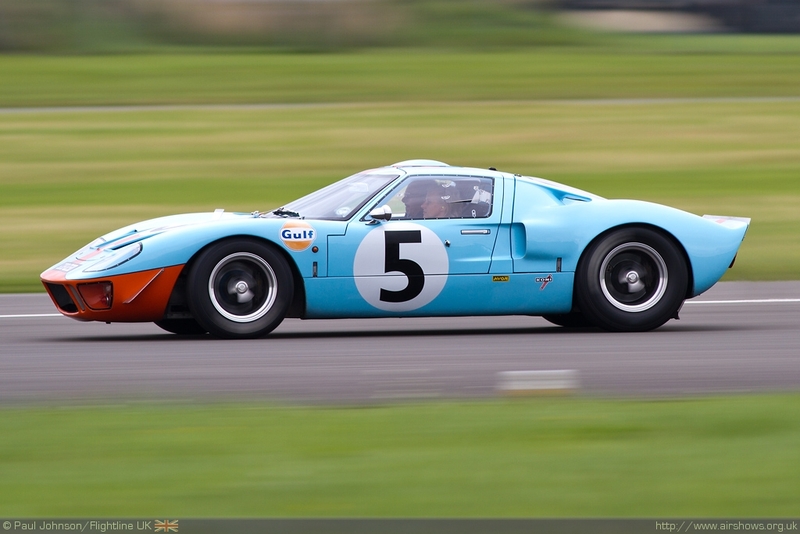 Dunsfold always throws up something very different and this year was no exception. 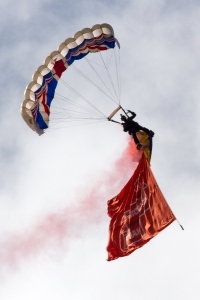 There is no doubt that one of the most memorable moments from the London 2012 Olympic Opening Ceremony was a film that concluded with the Queen and James Bond supposedly parachuting into Olympic Park. 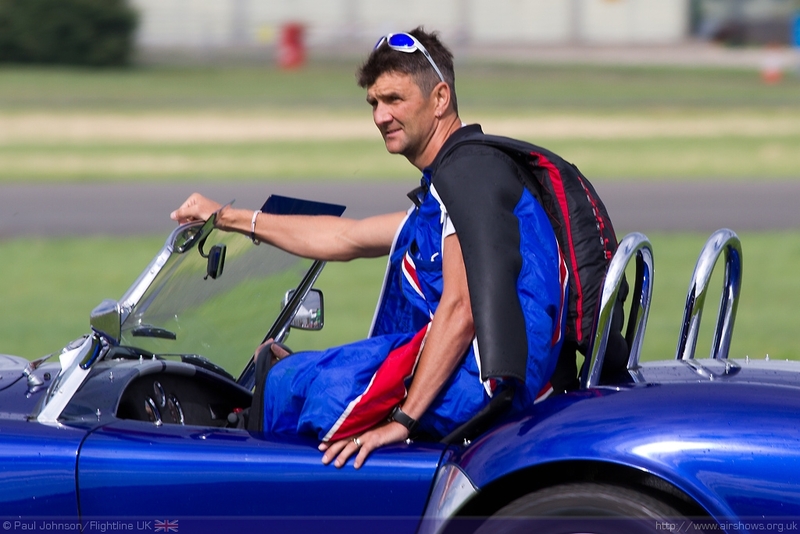 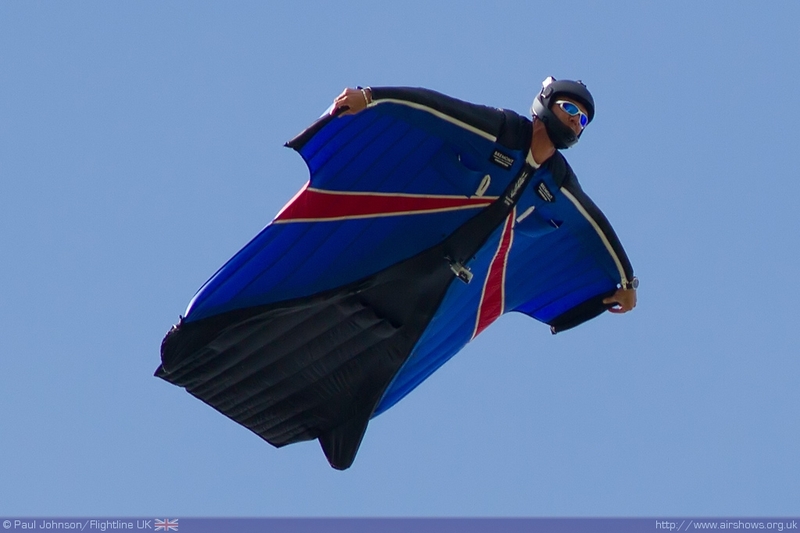 On the Monday, the man who was 'The Queen', Gary Connery performed an amazing wing-suit jump into Dunsfold park swooping low over the crowd line! 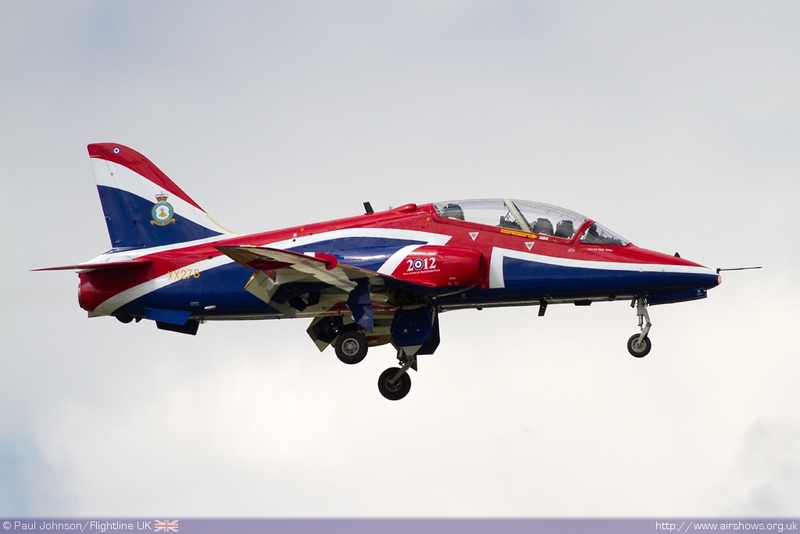 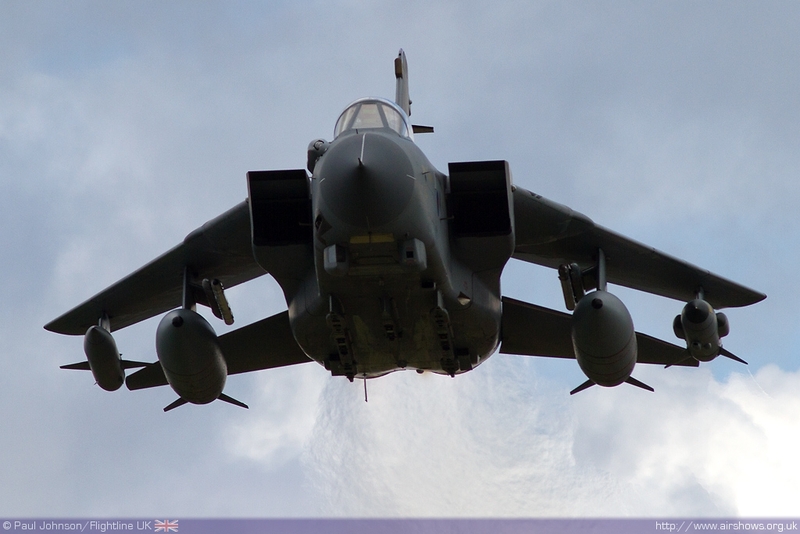 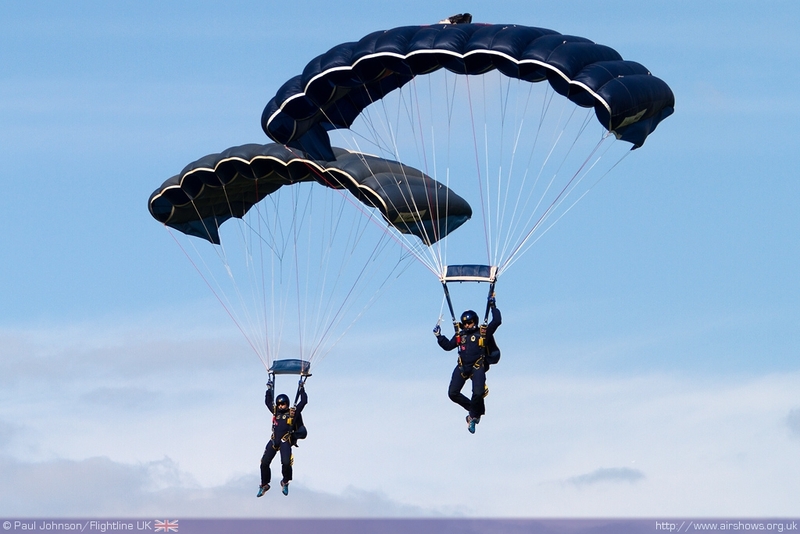 2012 saw Dunsfold receive some very strong support from the Royal Air Force and British Army in the flying display. 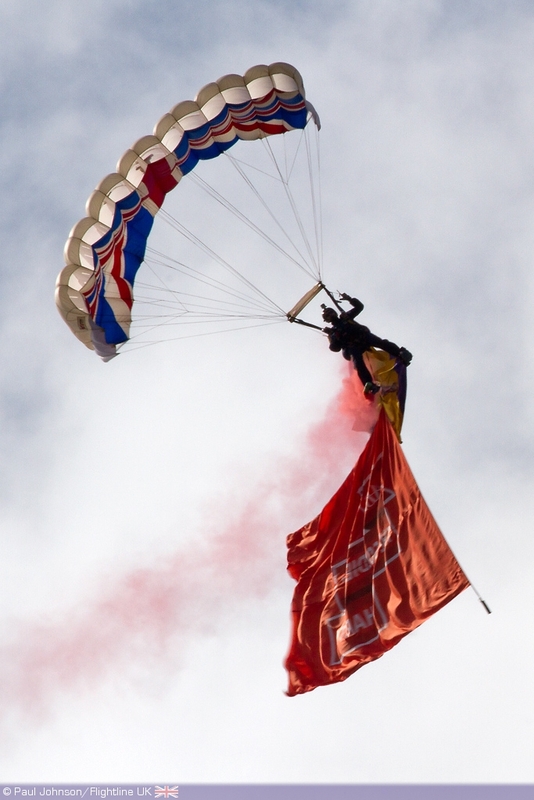 The airfield local army regiment, the Princess of Wales Royal Regiment provided its own parachute display team, The Tigers, for jumps of both days. 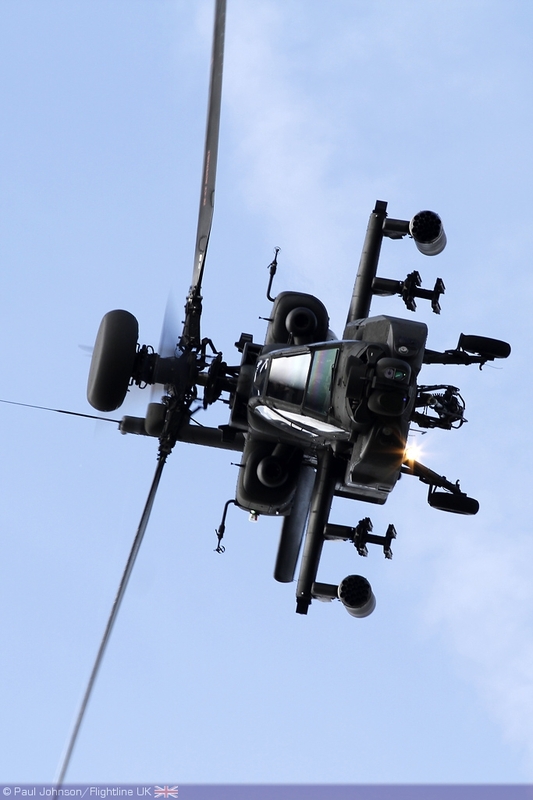 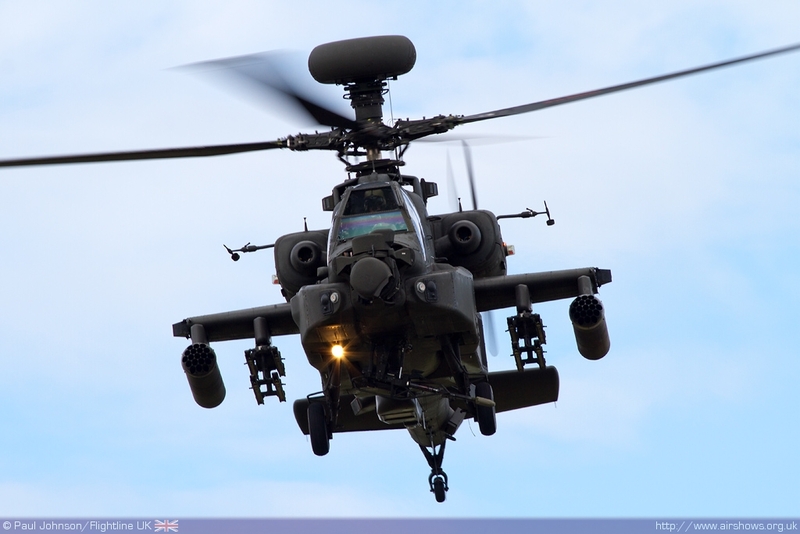 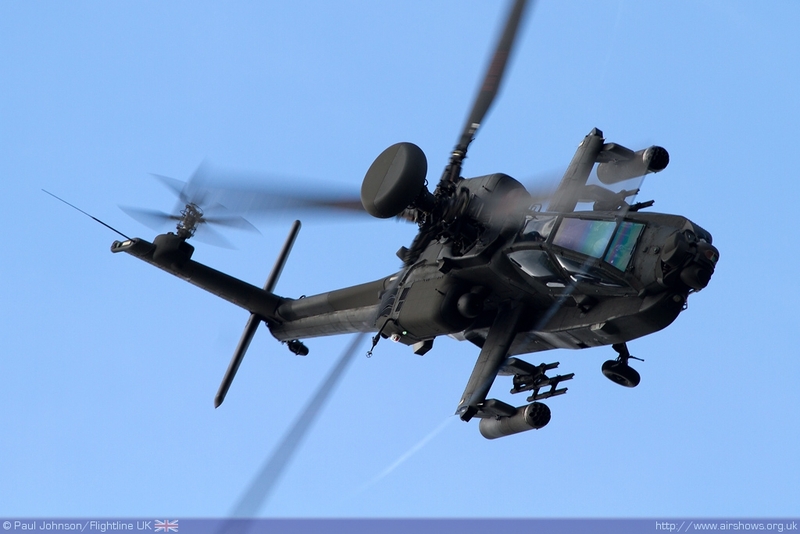 Further to them was a very rare solo display by the WAH-64D Apache AH1 from Wattisham which is only making five public appearances this season which was a superb addition to the show. 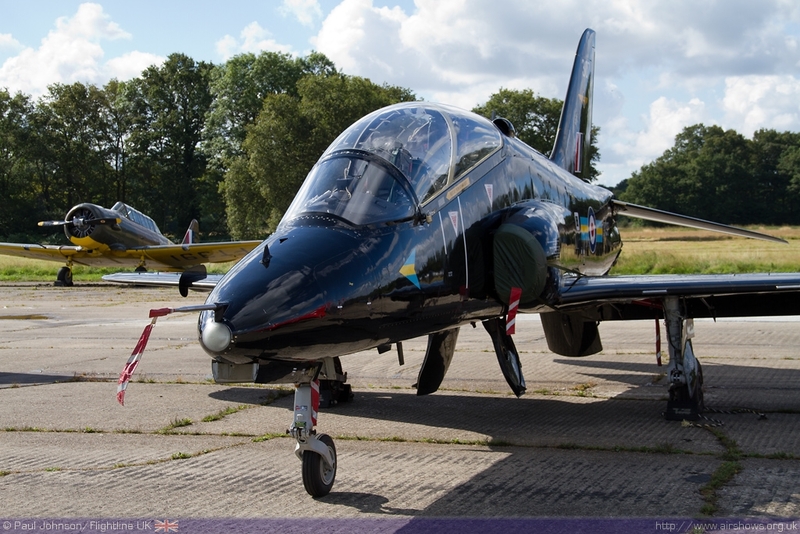 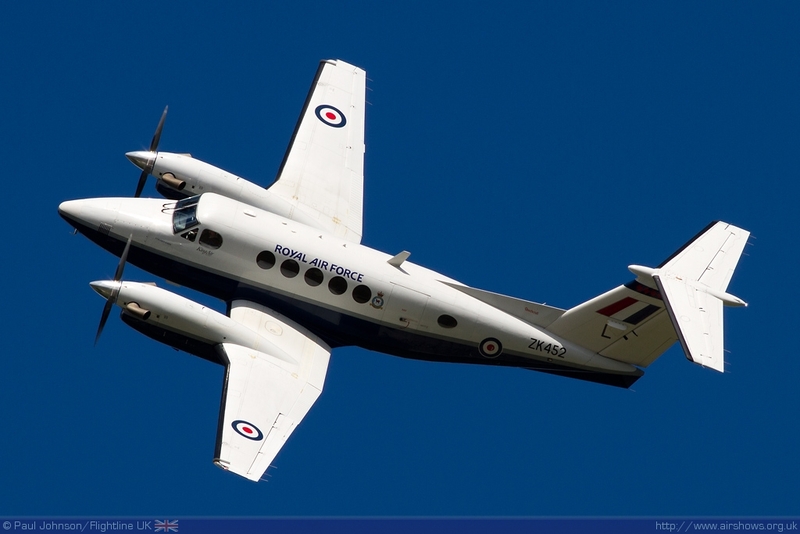 Sadly the Tutor solo display was unable to fly at Dunsfold following the grounding of the type but the rest of the RAF’s training aircraft solos were in attendance with the colourful Hawk and Tucano aircraft joined by the King Air B200. 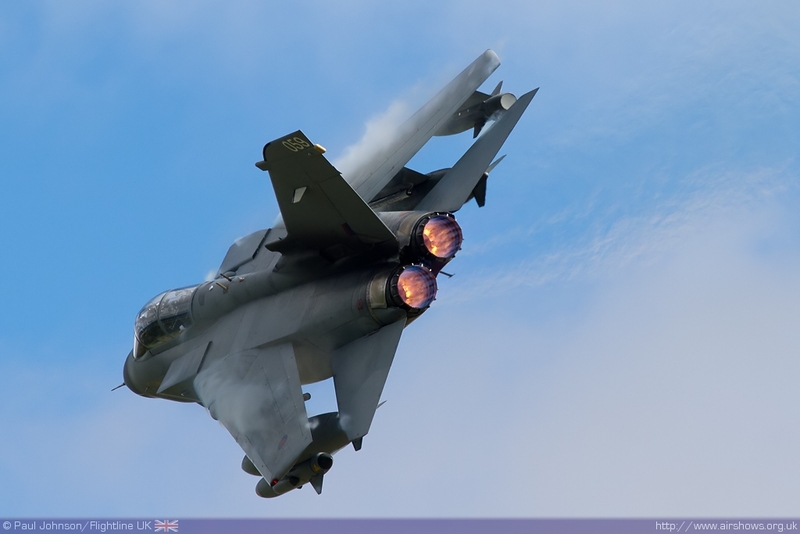 A highlight of the flying display was the Tornado GR4 Role Demonstration team complete with pyrotechnics on the ground. It was the first time that Tornadoes had participated at Wings and Wheels and they certainly got the attention of the entire crowd. 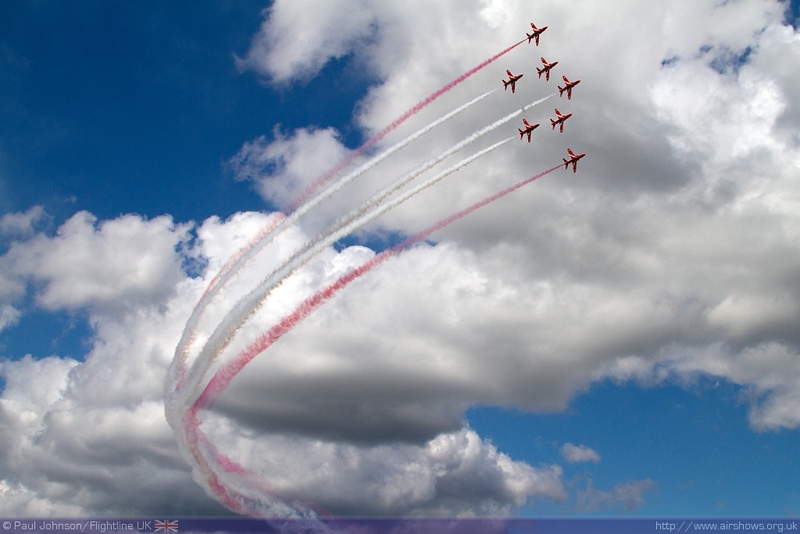 As ever though it was the Red Arrows that were the most anticipated display of the weekend. 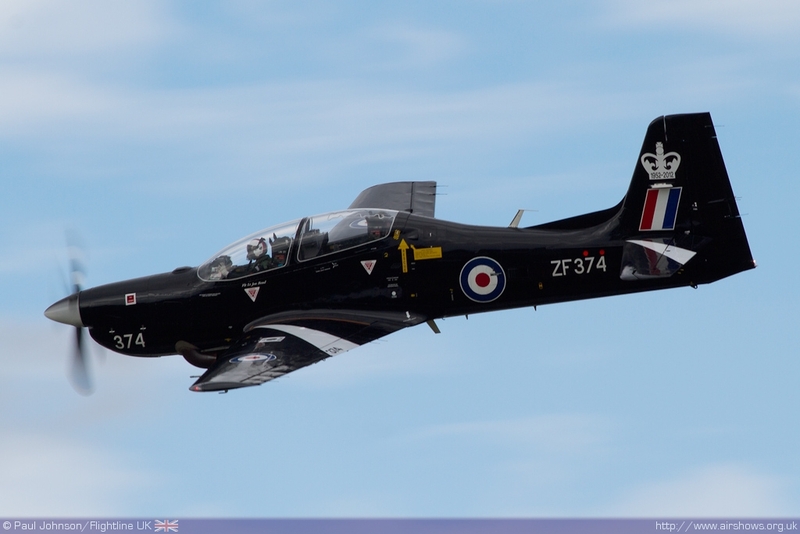 Due to their busy summer schedule, the team were only able to appear on the Sunday for an emotional return to the show after they missed last year’s event following the sad loss of Flt Lt Jon Egging. 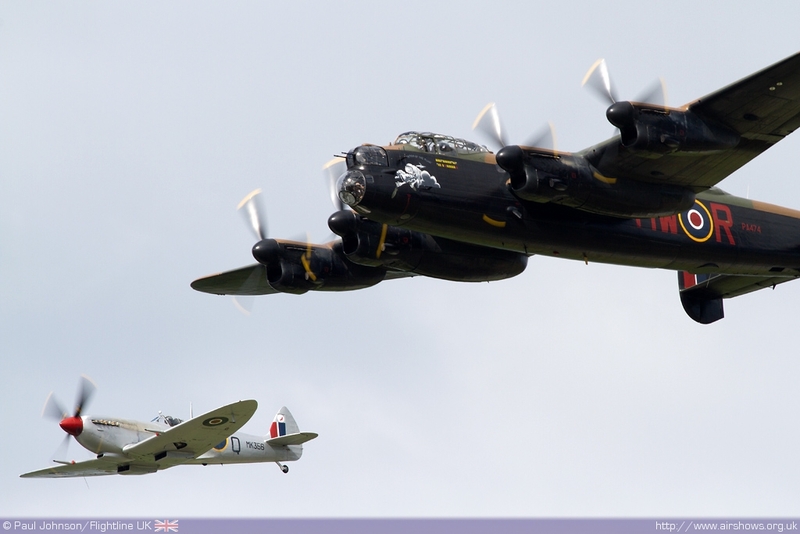 Dunsfold Wings and Wheels once again provided a superb family day out. 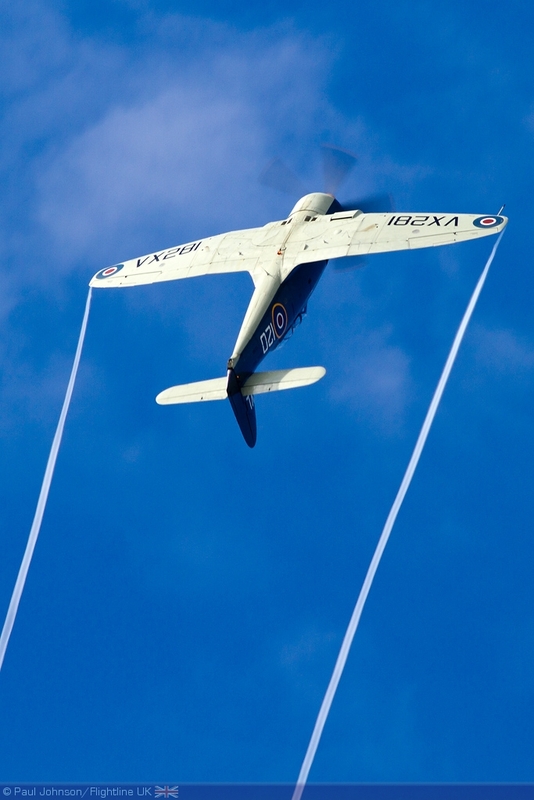 It is always one of the most enjoyable shows thanks it superb quality of the motoring and flying displays combined with a quite unique fun atmosphere and I cannot wait for next year’s edition!